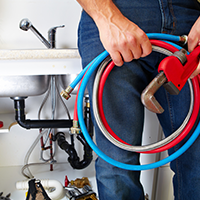 Our specialists properly inspect, diagnose, and solve such common plumbing issues as bathroom sink, drain pipe, tub drain, copper pipe, pipe & PVC pipe repair, and the installation and repair of floor drains. Quality craftsmanship and dependable services are the two principles that have made us a plumbing fixture in greater Cleveland since 1929. 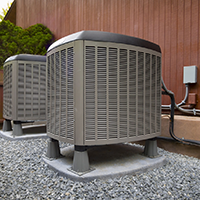 We have the expertise you want when addressing your residential summer cooling needs. 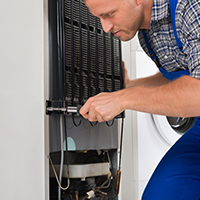 We're happy to provide you with references and testimonials.